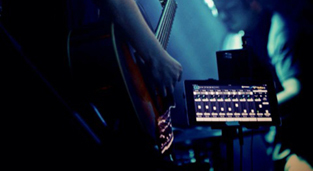 of live music for audiences and artists worldwide. 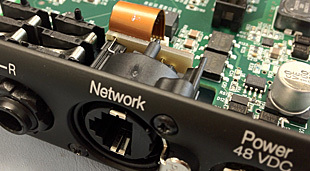 Network Audio Intefaces Networked audio solutions based on Ethernet AVB standards. 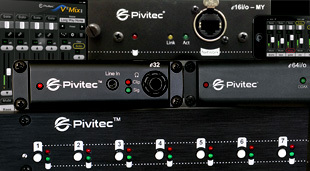 Experience the Pivitec Advantages 32 Channel Mixing and Control. Unrivaled Sound Quality. 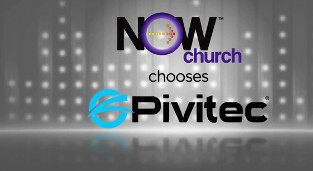 Unlimited Expansion.